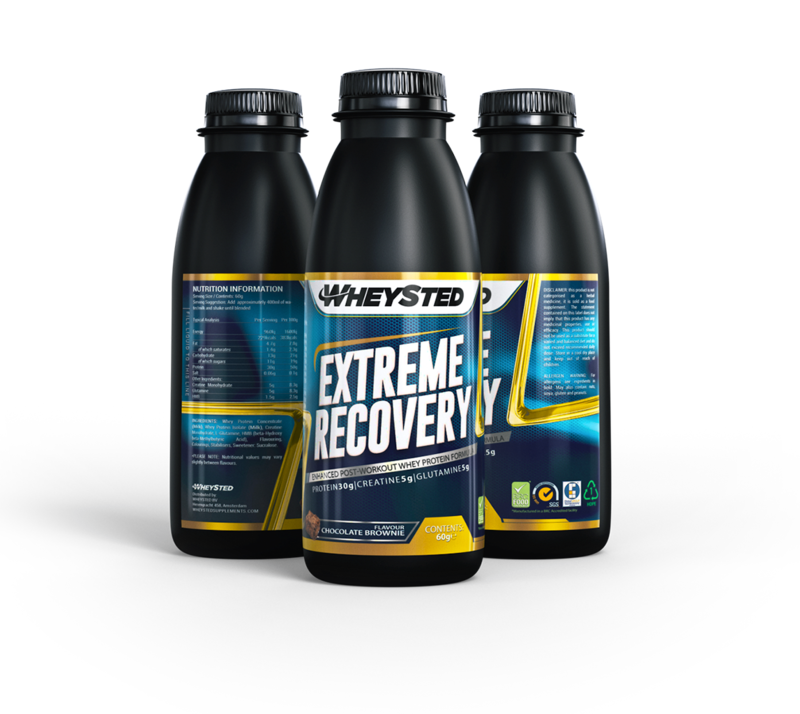 When you have hit rock bottom and gave everything you had during a heavy workout, this whey based product will provide the necessary building stones for recovery. To take ultimate care of your post-workout body, use EXTREME RECOVERY. 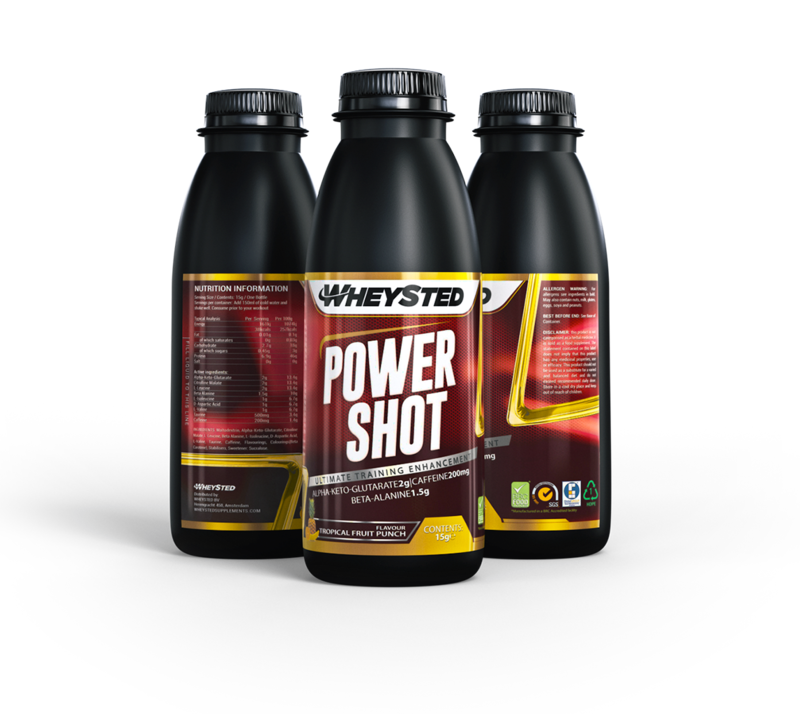 One of the most important benefits of this whey based product is its capacity to restore your protein levels. In addition, EXTREME RECOVERY will support and fuel your body’s muscle tissue. 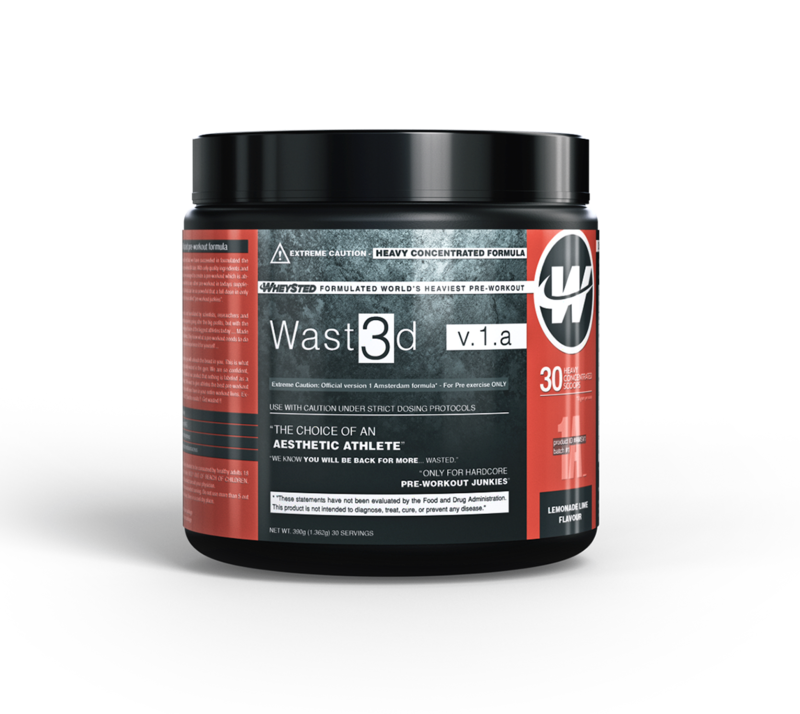 That part is taken care of by the ingredients Glutamine, Creatine Monohydrate, and HMB (hydroxy-methylbutraye). Why did we design EXTREME RECOVERY? In the fitness and exercise industry, there is a huge demand for products that will rapidly provide macro nutrients like protein. Protein is an essential factor in maintaining muscle mass. It is also important for your bones. However, it is hard to consume enough protein, spread over the day, just from your ‘normal’ meals. Ideally, your intake of protein should be spread over 3-4 hour intervals and that is hard to accomplish on a daily basis. 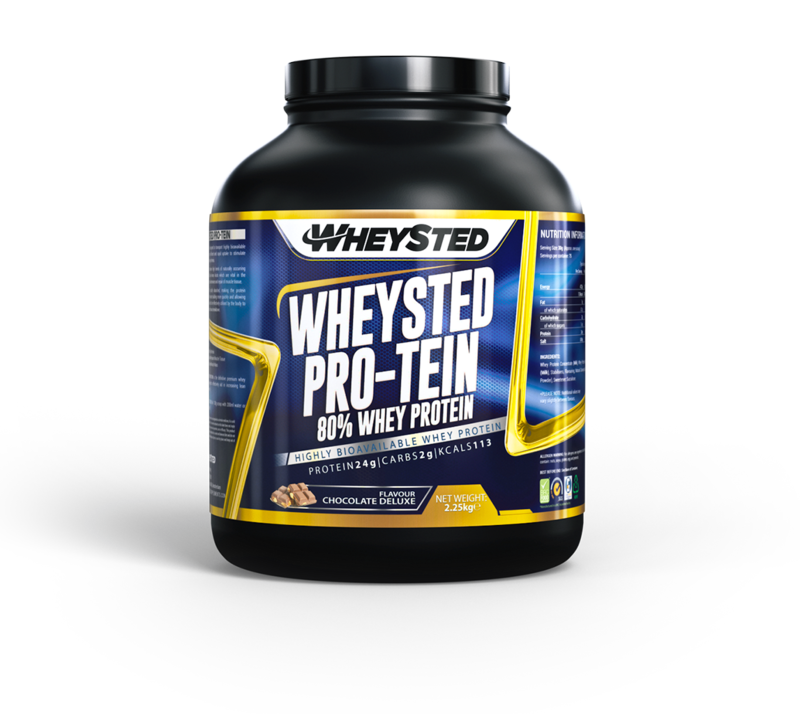 This made WHEYSTED decide to develop this wonderful product. 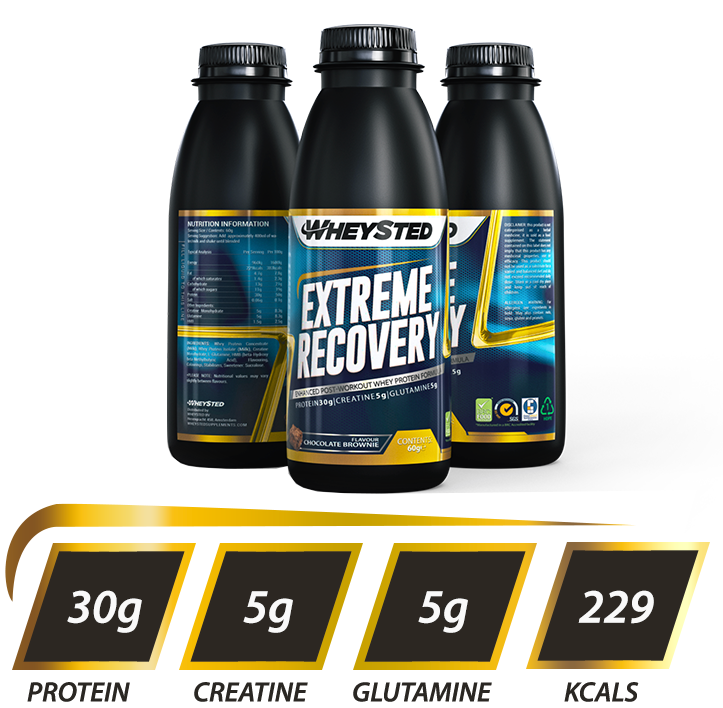 The result of this venture is the unique EXTREME RECOVERY reformulation, which makes a lot of our customers very happy. 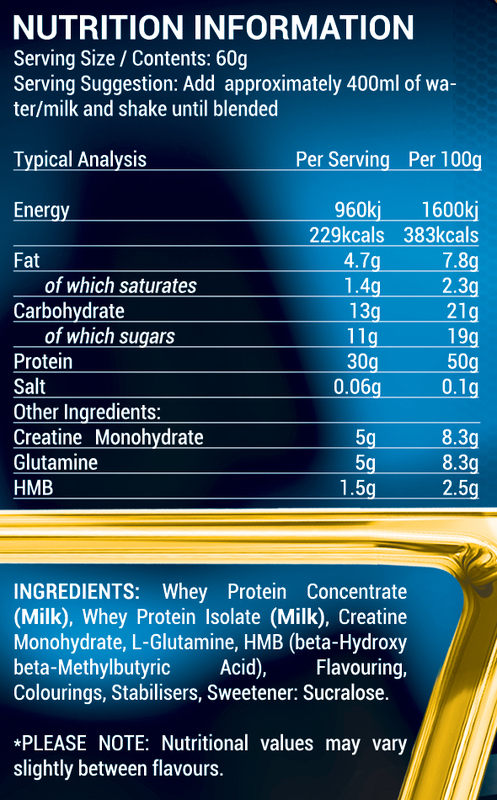 The product is ready to drink, which makes it much easier to consume all the protein you need. It is suitable for anyone who is active in demanding sports like weight lifting, athletics or cardio fitness. Satisfied users of EXTREME RECOVERY can be found in a wide range of disciplines. Try it yourself, you will find it to be a catalyst for you recovery. One less concern when you are preparing for the next challenge!